In more recent years, the uses of pitch correction have gone from simply a tool to polish up a vocal, to an instrument in its own right. Even though other competitors have come along with different approaches, Auto-Tune has remained a household name, even going as far as becoming a scapegoat for purists. Whether you’re on one side, the other, or in the middle; chances are if you work in audio, you will have to encounter some form of the tool. 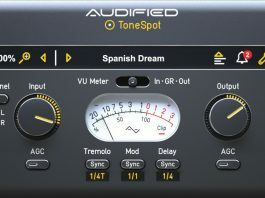 So why not know what the options are in the new Auto-Tune 8? The improvements might surprise you. Auto-Tune 8 is available in all the flavors needed for pretty much any DAW and installation is a breeze. You’ll only need an ilok 2 for the license. 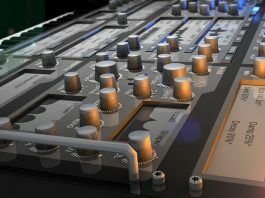 Although I use Auto-Tune EFX3 (Review HERE) constantly for effects and quick tuning, I hadn’t really tried the full-blown version beyond just a few tests of Auto-Tune 7. I was surprised by the amount of changes that had been introduced. The interface has been cleaned up quite a bit, moving away from the “late 90’s” look of plugins and into a more modern look. All of the same controls made it over from Auto-Tune 7, as well as the Graphical Mode, that allows for complete control over every note and even time in the performance. Some improvements made to Automatic Mode are the Flex-Tune Pitch Correction Technology and Low Latency Monitoring. Graphical Mode has quite a list of added features we will go over in a little while. While Auto-Tune is used mainly for vocals, I did find the instrument input type works very well with single note instruments. Sorry guys, still no algorithm for chorded instruments and harmonies can either be obtained by copying duplicate tracks using Graphical Mode, or buying the Antares Avox Harmony Plugin. I picked up a trial of the Harmony plugin and found it to be more than efficient in creating harmonies. Let’s take a peek under the hood and see what new features we have in version 8. Sometimes when tracking, factors like fatigue, nerves, and becoming a little too immersed in the moment cause vocalists to vary from the straight and narrow. 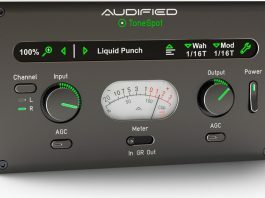 Even apart from that, there may be times where a person would want to use the Auto-Tune effect as part of their performance when tracking and want to ensure they’re getting the correct results out of the gate. Low Latency mode is a huge help with this. 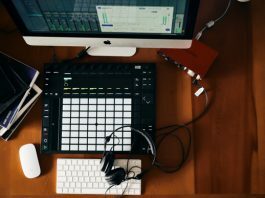 The gap between what the singer is singing and what is coming back to them in the headphones is significantly reduced, giving you the ability to use Auto-Tune during live sessions with no hassles. 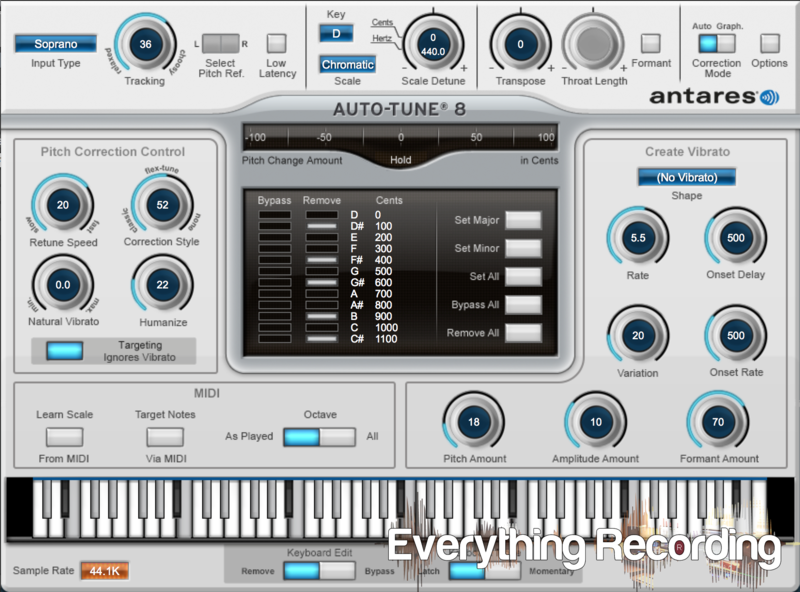 Now you can place Auto-Tune 8 on the track allow the singer to either employ Auto-Tune to slightly correct notes or use it at a performance tool. The Flex-Tune Pitch Correction knob is a huge improvement over version 7, making the upgrade to 8 a no-brainer. In earlier versions, when I had to get heavy handed with correcting a… well… a very “expressive” singer as I call it, I would find that when I dug in harder, Auto-Tune would do what its made to do of course, and correct every single note leading to the note the “expressive” singer would be aiming for next. This would give you the effect of sliding your hands down a mono-synth, and sounded very unnatural. Flex-Tune works as a “pitch gate” if you will – the more you turn the knob clockwise, the more freedom in between the actual notes you will get. You can even go all the way clockwise to where no pitch correction would be applied leading up to melody notes. This allows the emotion and nuances of a singers raw performance to cut through while still catching those times where the vocal gets a little out of hand. I still love the Humanize, Natural Vibrato and Ignore Targeting Vibrato controls to tailor the track but the Flex-Tune takes all of these controls to a new level. Graphical mode has some stiff competition in other pitch correction manufacturers’ versions, but they’re still fighting for that top spot with this list of improvements in Version 8. One that immediately stuck out to me was the Audio Feedback. Now instead of just using your eyes and starting and stopping the track, Audio Feedback will play a tone of the pitch, allowing you to rely more on your ears for editing. On top of Audio Feedback, you also can now edit notes during playback, which is huge for people who like to loop a phrase to determine best results. The timeline resolution has been upgraded to 16th notes for editing. Lastly, the visuals have been upgraded to let you hide or show the Envelope Display and the Amplitude Envelope in the edit window. 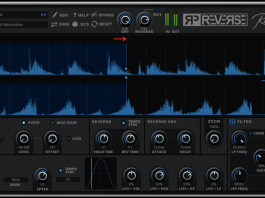 As a whole, these are great steps in the right direction and will certainly increase your workflow and quality of tracks. Another headache they’ve eliminated is wondering when the next update is released. Auto-Tune 8 will let you know when there’s an update or upgrade upon opening the plugin in your DAW. So what do we think about all of this? Well… the Flex-Tune and Low Latency are worth their weight in gold. These two features alone add a whole new level of versatility. In versions before, I had much more trouble using automatic mode to subtly correct a track. I would get too many strays. From there I would go into graphical mode to fix those issues manually but I lacked the features I was used to in other companies’ pitch correction plugins. Now with the new features in graphical mode, I can set an automatic correction, go in with graphical mode on the parts that are a little too far gone for automatic, and call it a day. Now I will say that graphical mode takes quite a bit of patience to learn and some of the editing tools felt laid out unorthodox in their use; but once you’ve worked with it enough, you will find that the features are solid and the results are close, if not better than the competition. Transitions from lower to higher register notes are very smooth and do not display too many artifacts. As a whole tool, Auto-Tune 8 is still one of the most diverse pitch corrections plugins out there. A beginner can go from just using automatic mode out of the box and get amazing results, move into graphical mode slowly, and before long master the art. Overall Auto-Tune 8 is an immense improvement over version 7, all while still fighting for its top spot. The graphical mode may have a learning curve, but it works every bit as well as the competition. All of this is accomplished with minimal DSP and glitches. 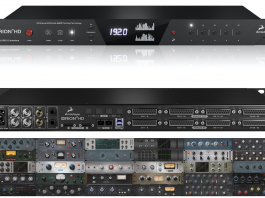 Everything Recording is a highly informative but light-hearted site run by Bryan Adams (no not that one) that features all of the newest things in Pro Audio that spark his fancy.